Niushou Mountain is also named Tianque Mountain, which is origin of Tianque Road. 1700 years ago, the first founder of the Eastern Jin Dynasty, emperor Yuandi, wanted to set up two magnificent gate towers to symbolize imperial power. 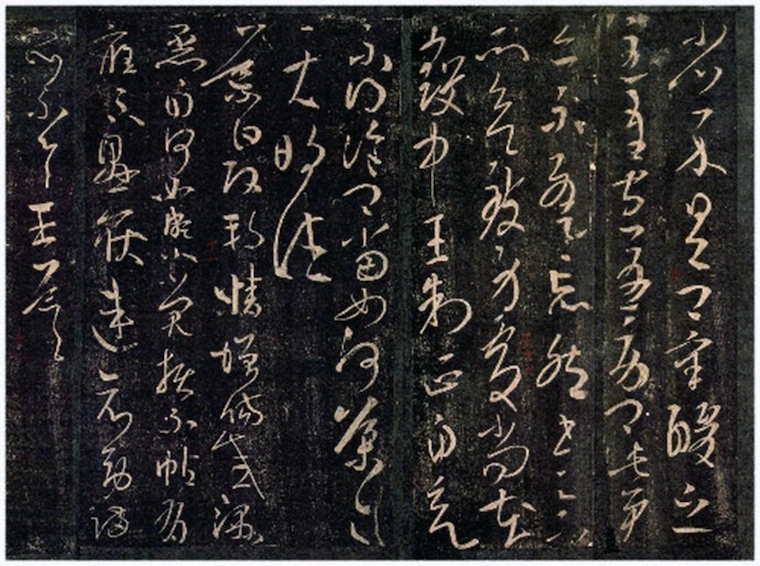 However, Prime Minister, Wang Dao, considered it not appropriate to do so. 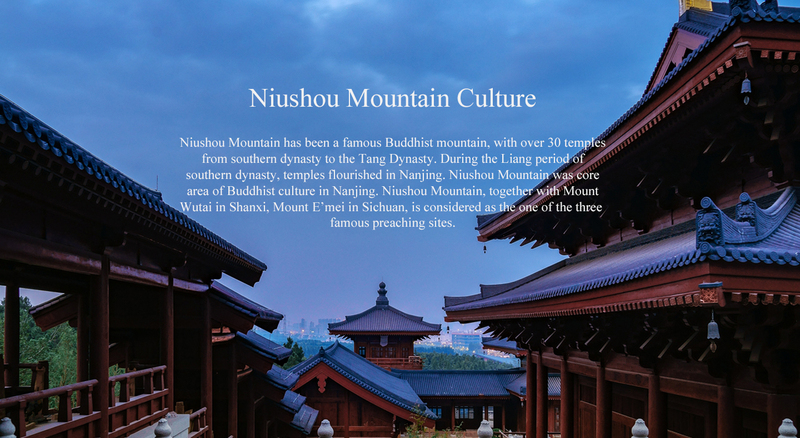 One day, when they looked afar at the east and west peak of Niushou Mountain, the Minister suggested that the two peaks are the most suitable heavenly-made gatetowers. Therefore, the project was canceled, but the name Tianque Mountain spread. It reflects benevolence of Confucianism. 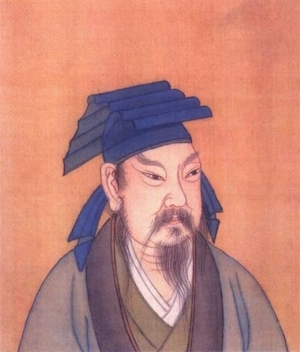 During the turbulence period, the Southern Tang Dynasty was stable and peaceful under the reign of Li Bian, which contributed to prosperity of economy and culture. Meanwhile, arts flourished, including great achievement in literature, painting, calligraphy and music. Peaceful and powerful Southern Tang became ideal dwelling place for scholars suffered greatly from war. The last emperor, Li Yu, also got great achievement in composition of music. Therefore, poetry culture south of Yangtze river was developed greatly. 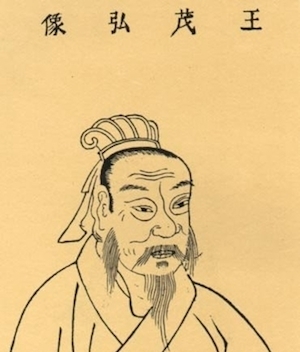 The kings of Southern Tang Dynasty ran the nation based on Confucianism, together with Buddhism and Taoism, which contributed to national stability and freedom. Therefore, the aesthetic culture and humanitarian spirit was preserved , making a deep influence on cultural development of the Song Dynasty.